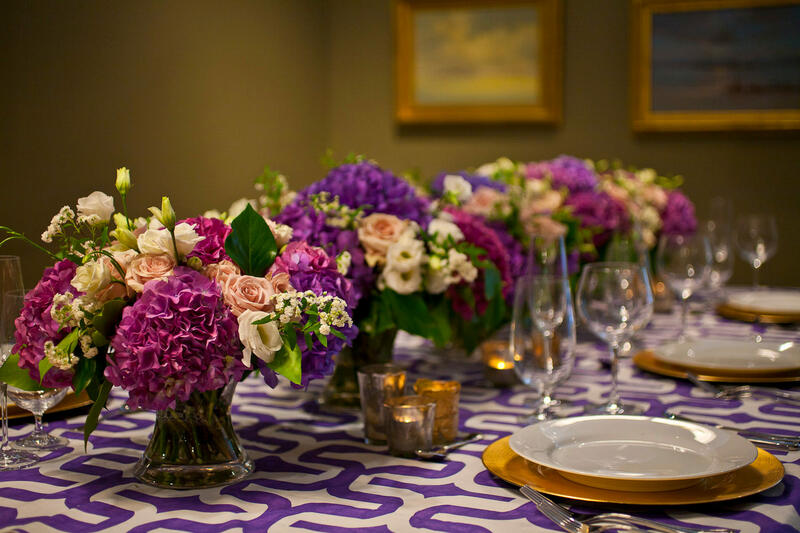 FlowerSchool Los Angeles offers private and corporate event opportunities for your next party or professional gathering. We provide an authentic experience that will inspire, impress and celebrate floral design with your community. FlowerSchool alumni have exclusive access to our DTLA studio for wedding consultations, event preparation, or to host small events. Whether you are interested in a creative activity with friends, such a bridal shower or baby shower, or with to hold a team building event for your company, flower arranging is a great way to bring people together in a relaxed and fun environment. Women in Flavor and Fragrance Commerce, Inc. Private programs start at $125 per person. Please contact FlowerSchool Los Angeles at info@flowerschoolla.com for more details.